We are returning to the Westlake Community Center, 29694 Center Ridge Road, Westlake, Ohio; northwest corner of Crocker Road and Center Ridge Road. Enter through the left side of the building, glass door marked employees only. Front doors are locked after 5:00. 2013 USA MARTIAL ARTS HALL OF FAME !!! 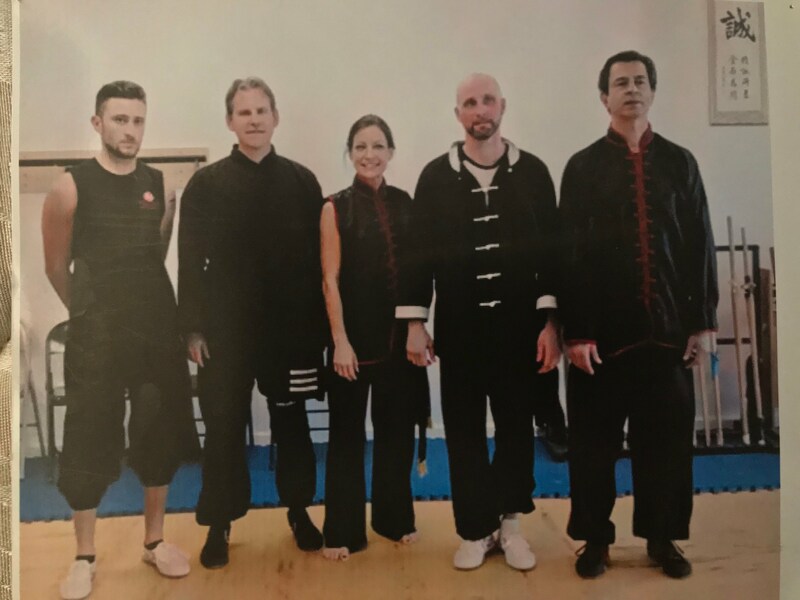 The Shao-lin Center for Martial Arts was opened in March of 1996, after Si-Gung Frank Versagi returned from his first of three trips to the Shao-lin Temple in China. The School is located in Westlake, Ohio, a western suburb of Cleveland, Ohio. The Shao-lin Center offers classes in meditation, Qi-Gong, Tai Chi Chuan, Shao-lin Kung-fu for children and adults, and women self- defense seminars. The School focuses on the mental as well as the physical development of the students. The meditation and Tai Chi classes are geared toward allowing the students to relax, calm their busy minds down, and to slowly get into mind/body shape. Our adult kung-fu classes teach a practical, realistic approach to the martial arts, techniques that will help should they find themselves involved in a fight; not techniques that would require gymnastic skills. We emphasize to our students that fighting is the last option of any situation; however, if you find yourself in some type of battle, you may as well be an extremely competent fighter so you come out ahead. Kids kung-fu classes: Your child should look someone in the eyes when they shake their hand, and not look away sheepishly. Children should answer questions verbally, and not with some grunt or nod of the head. They should feel comfortable and confident about themselves because of the skills they learn through the martial arts. The world has changed since I was born in 1955. Children now need to know how to do "real" martial arts techniques to help them escape the grasp of a stranger, not point sparring, trophy winning techniques. Your child will learn and develop all of the above-listed techniques at our school, and learn to become a well disciplined, polite, physically fit, and capable child. We make the distinction at our school between the Traditional Northern Style Shao-lin kung-fu, which is what I learned living at the Shao-lin Temple in China on three different training tours, and which is what the student will learn at our school; and the wu-shu style of kung-fu that is out there nowadays. We believe the mind and the body should be together at the same moment during training to help the students achieve a "complete" training regime. Tai Chi Chuan, Yang Style Long Form is what we teach at our school. The original 108 movements of Tai Chi, not watered down, not abbreviated into some sort of "short" form. It's the style I learned at the Chen Village in China, the birthplace of Tai Chi. We also do push hands (sensing hands), and the martial art applications of Tai Chi, and Tai Chi sword. Tai Chi practice will put the student in the present moment with mind and body, it will calm what the Chinese call the "monkey mind," it will deepen your breathing, increase your circulation, slowly work the muscles back into shape, and put the student at peace. Tai Chi is so good for you it would take three pages to explain it here. Check out my articles and newsletters on Tai Chi on this website for more details. In all my years of teaching Tai Chi I have never had a student take a class and then say they didn't like it. It's universal, matters not the student's age or physical fitness status. It's absolutely an excellent use of time. Thank you for your consideration of training at our school. Come up anytime and try a free class and see for yourself. THERE IS NO TOMORROW...TRAIN HARD TODAY - SIGN UP FOR A FREE CLASS! Classes cancelled for rest of April. We'll start up again in May. WHAT BATTLE ARE YOU TRAINING FOR? Is it a physical battle, hopefully that won’t happen; is it a battle to be less stressed at work, at school, at home with your relationships. Whatever battles of life you find yourself in, our school can help guide you along the way to victory. Physical victory, if necessary; mental victory, by teaching you how to control your thoughts and emotions, not the other way around; relationship harmony, by bringing out the best in you so you in turn are kinder, more compassionate to others. 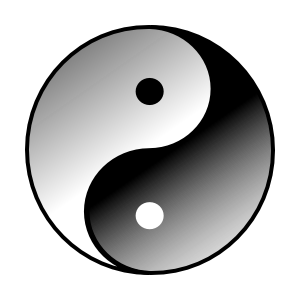 The Shao-lin Center for Martial Arts helps bring the student in tune and in harmony with themselves and the world around us by training the body, mind, and spirit. Come by and visit us for a free lesson and start taking control over your mental and physical well-being today.